Since I started my binder obsession I’ve had a few different requests. One I kept hearing was for a medical binder. But I’ve put it off because I wasn’t sure that I could make it work for everyone. I finally threw caution to the wind and just went for it. I asked for some advice about what to include. I will continue to add to it as I get more suggestions or see a need for add ons. 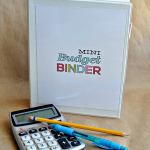 The idea, similar to all my other binders, is to grab a binder (supplies below), print it off and start getting organized. When you first print this off, there will be things to fill in right away. 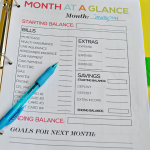 There are other sheets that will help moving forward. 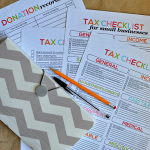 It can be used for people with young kids who will want to use the well visits sheets and for people who are caregivers for their family members with more significant needs. 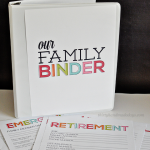 Vital info would be great to include for every person in your family in the family binder. I included a spot for “step by step” in case you have a loved one who has regular occurrences where a step by step would be helpful. The “incidents” page is also for those who have consistent incidents that need to be documented. There is a medical release form because someone suggested it. 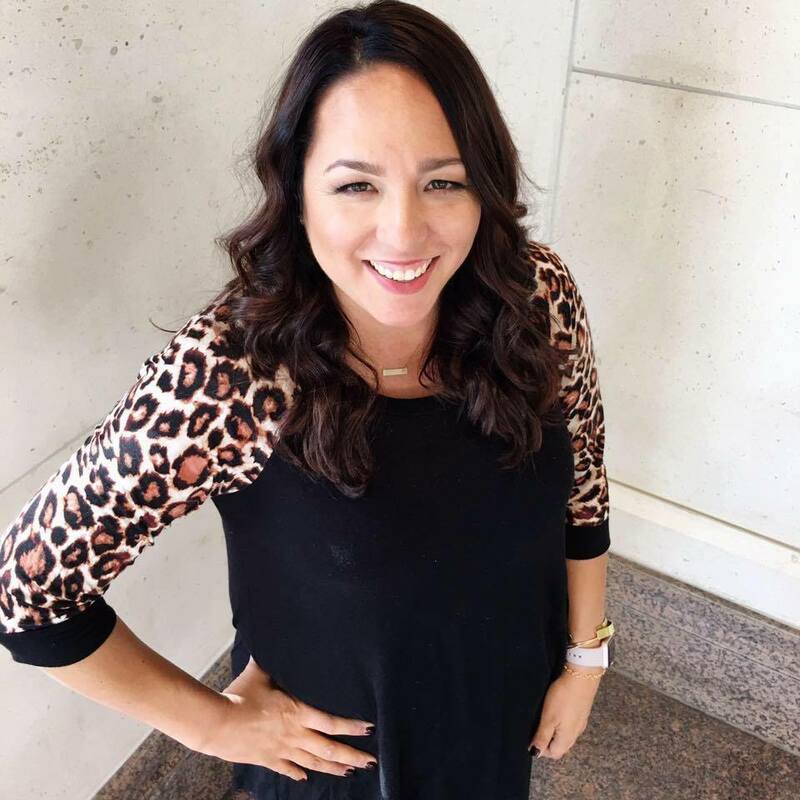 The idea is to get it notarized and have in place for when you need to go out of town or have people watching over your children. I have signed lots of medical release forms for school over the years but it never occurred to me to have it on hand while I am away from home. 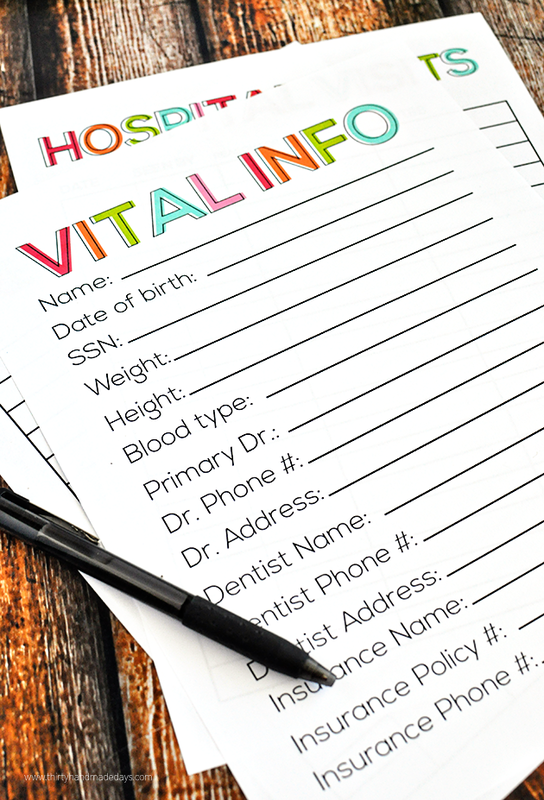 Notarization just ensures to the medical staff who is taking care of your child that it’s your signature. 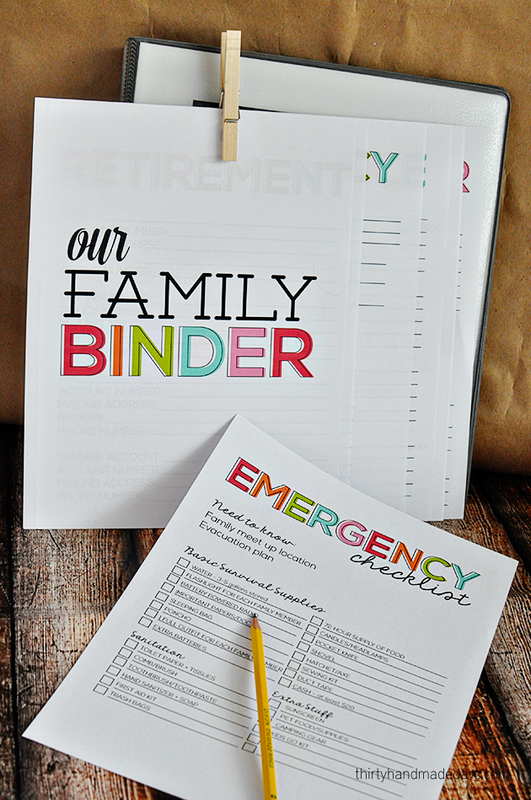 It’s one less thing to think about for the caregiver if there were an emergency. 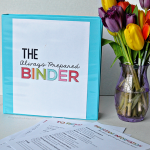 Keep in mind, you don’t have to make a separate binder with these files if you don’t want to. 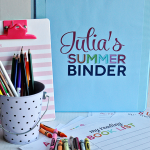 You can make another section in your Family Binder or Always Prepared Binder. I made them to coordinate with everything I’ve designed in the past. Note: Since I took pictures for this post I added a few little things to this Vital Info sheet after asking for some opinions. Download the PDF below. If you are having issues downloading, make sure that you have downloaded a program that can read PDF’s. Adobe Reader is free to download. 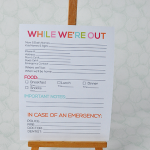 These printables are not editable. 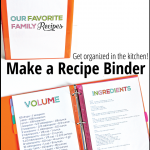 After you download, you can click to print the entire thing or you can print one page at a time. 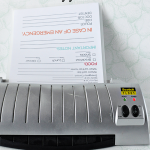 Each printer is different but you have the ability on all printers to print in black and white and all or selected pages. If something doesn’t work for you, you don’t have to print that page. Do with it whatever you’d like! Make it work for you. Have questions? 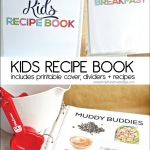 Visit my FAQ printables page. 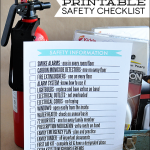 And my favorite fonts page that I use for a lot of my printables. 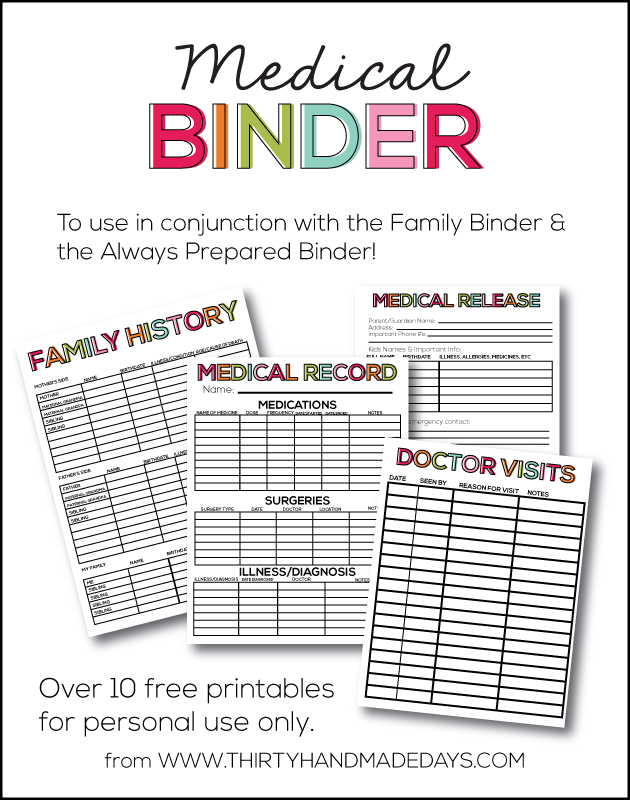 Download this Medical Binder. For personal use only. Thanks! 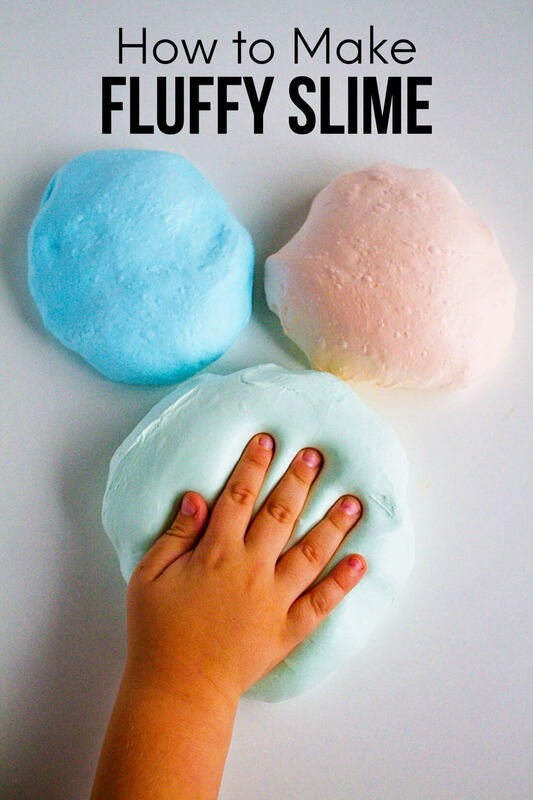 Awesome Pinterest Boards to Follow! This would probably be a good idea for me. I have so much medical history and whenever you go to a new doctor they want it and I can never remember all of my hospitalizations and such! Wow! 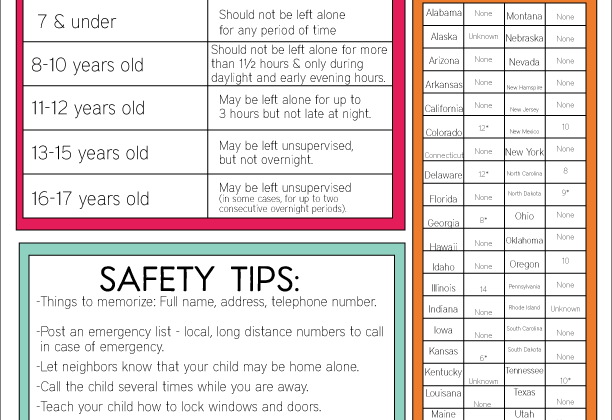 I was just thinking I need to redo my medical info for babysitters! Perfect! 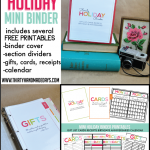 Love all your printables! And they save me so much time so I don’t have to attempt to design my own. 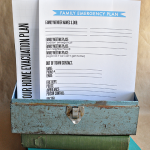 Found your budget printables especially helpful but these medical printables will be great as the young ones are scheduled to go to the doctor every 3 months for immunizations. Thanks again! 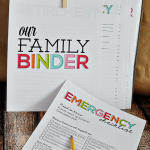 I’ve been trying for a couple years to figure out a way to properly organize my family’s medical “stuff” and haven’t been able to get it right. I think this is just the thing I need! Thank you! You seem to think of everything that we all should have records of, thank you so much. What’s next? I’m sure you’ll think of something! . . . You clever girl! 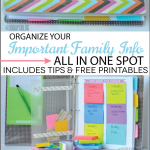 Thank you for all of these awesome printable’s and for getting me and my family organized! Pinned. That is awesome Mique. Such a good idea. Thank You, Mique! 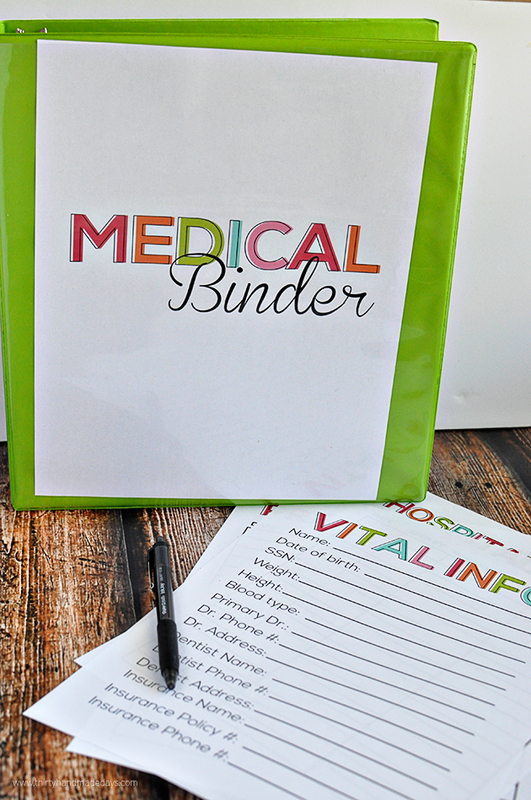 Finally, a medical binder that has all the necessary essentials—bonus part is the simplicity and bright colors! 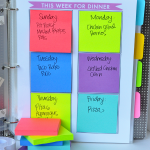 I have been following your blog for over a year, and admire all the advice! Your thoughts and ideas never feel overwhelming. Looking forward to reading future posts! 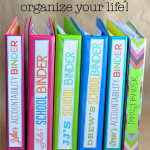 I LOVE that all your binder printables coordinate- thanks for keeping me organized! 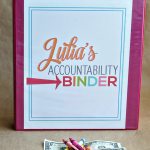 These binders are great! Just so everyone knows…you do not have to give the doctor or dentist your social security number to receive treatment….Your insurance card is the only thing you need to give them. The group number is the only number they need. 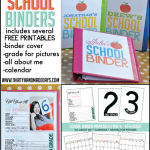 Keep you ss number in safe place and not in the binder.